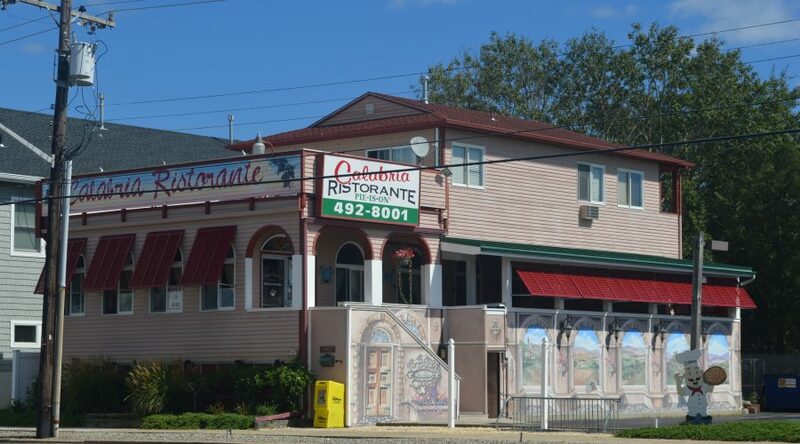 Great Opportunity to own an well known “Turn Key” Restaurant in the Heart of Long Beach Island with an excellent following! Property in excellent condition on a double lot with a 2,400sf bldg. including a 2 Bedroom apt with large second floor fiberglass deck overlooking the Bay with excellent on premise and street parking! Business includes all upgraded equipment and fixtures for indoor/outdoor seating for 90+. Outdoor seating on a recently updated deck. Business also includes a desirable “New Jersey Wine License” !